If you’re considering an electric van, the Nissan e-NV200 is the place to start – especially while most options are limited to the small van class. Not only was the e-NV200 the best-selling electric van in Europe in 2016 – overtaking its Renault Kangoo ZE cousin in the process – the UK is its biggest market, ahead of Norway and France. 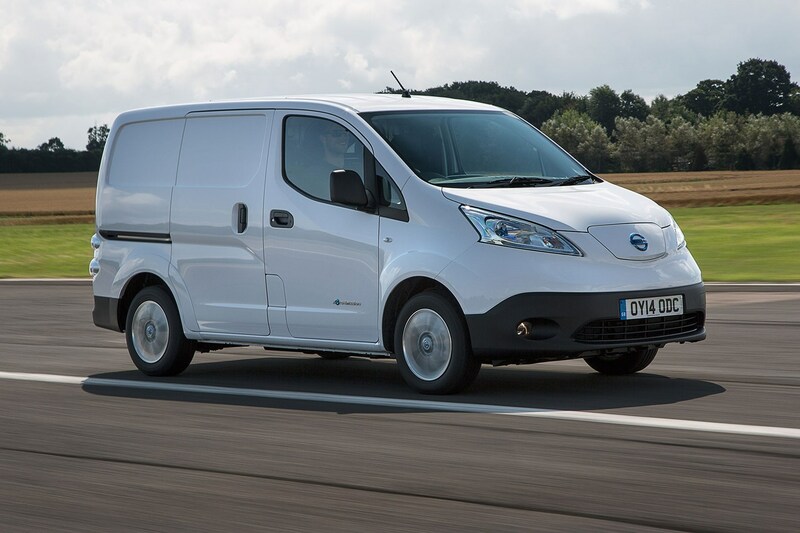 Here the compact but spacious zero emissions Nissan accounts for an astonishing 82% of leccy van sales, smashing other rivals such as the Peugeot Partner Electric and Citroen Berlingo Electric twins. In fact, a staggering 50% of all EVs (electric vehicles) sold in the UK last year were Nissans, once you tot up Leaf passenger car sales. To be clear, it was still only 4,319 e-NV200s that found homes, but you get the picture: this is the popular electric van choice. So we thought we’d better drive one, to find out whether popular means genuinely good. In this instance, it's the range-topping Tekna Rapid Plus we’ve got on test. Range-topping it might be, but brand new it was not – unusually for a press fleet vehicle, the e-NV200 that turned up was on a 15 registration plate. This is not us moaning at poor service, rather an opportunity to see how the battery pack was standing up to the test of time. For one of the concerns about electric vehicles is that these do degrade with use, reducing the range they will cover. 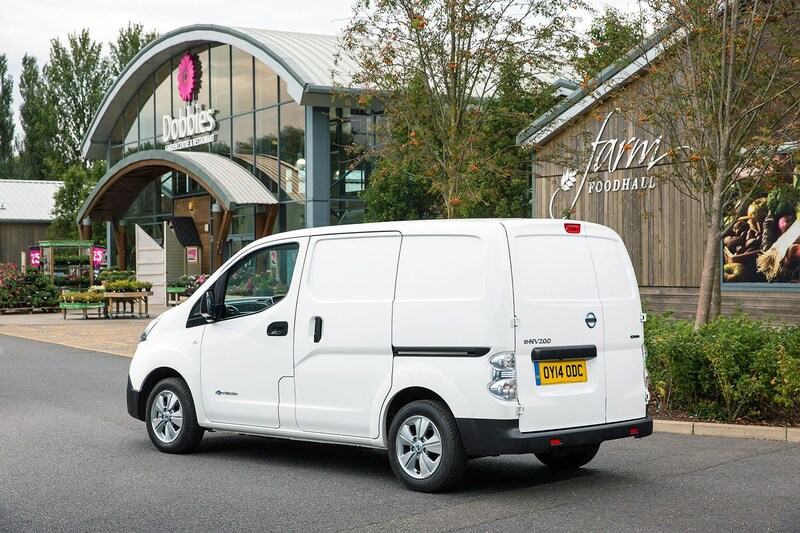 Nissan warranties the e-NV200’s battery for five years or 60,000 miles – but that only guarantees you against it dropping below nine of the 12 battery level bars that do service as this van’s equivalent of a fuel gauge. Happily we can report that this 14,000-mile-old example was still giving the full digital beans on the display. So what’s the range of the e-NV200? Officially, the current model should be good for a claimed 106 miles, with a full charge taking eight hours on a domestic plug, or four hours using a more powerful supply and the 6.6kW built-in rapid charging system that gives the Tekna Rapid Plus its full name. 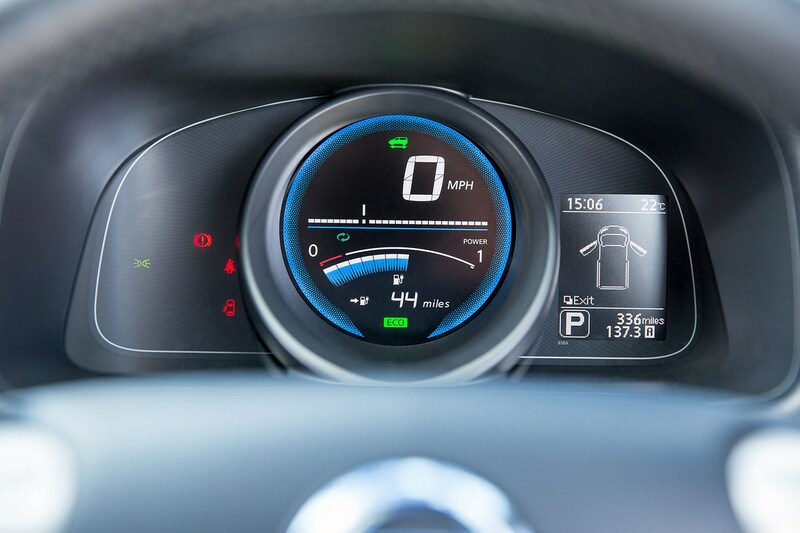 In reality, we were seeing an indicated 70 miles on a full charge – based on previous driving data. This is the reason that electric vans are best suited to urban use where the length of route is predictable and you’re never too far from a charging point in case of emergency. You might think such stop-start driving would be bad news for the range, but as with all EVs, the e-NV200 recovers some energy from braking, which means the battery doesn’t deplete as quickly as you might expect. That said, steady-state driving at moderate speeds will allow you to go further between charges. You can also help the range by taking advantage of the on-board computer’s ability to pre-warm (or cool) the cabin using the mains electricity supply before you disconnect and set off. Similarly, switching the cabin heater off when moving seems to instantly add 7-10 miles of driving range. Be warned, though. 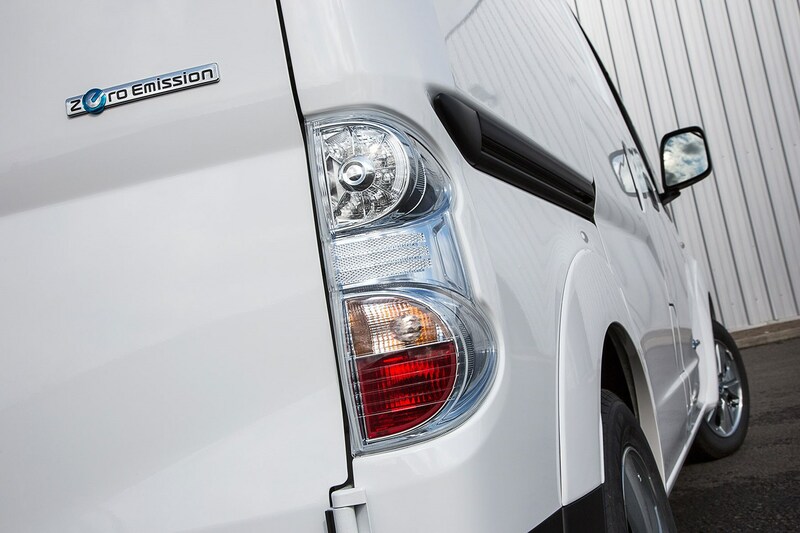 Any fully-loaded electric van is likely to see a reduction in range that approaches 50%. So is the e-NV200 really worthy of all that success over other electric vans? The Nissan certainly feels like the class act of the sector, thanks to a clever combination of contrasts. On the one hand, it is brilliantly no-nonsense to drive. There’s no ‘shock of the new’ here – where some electric vans can be accused of feeling like glorified golf carts to drive, the e-NV200 goes and stops exactly as you expect. With a 109hp electric motor providing an instant 254Nm of torque, performance is actually quite brisk (it accelerates faster than a conventional, diesel-powered NV200). There are no gears – though you can faff about with the braking mode if you like, which helps recuperate more energy into the batteries – and refinement is excellent. 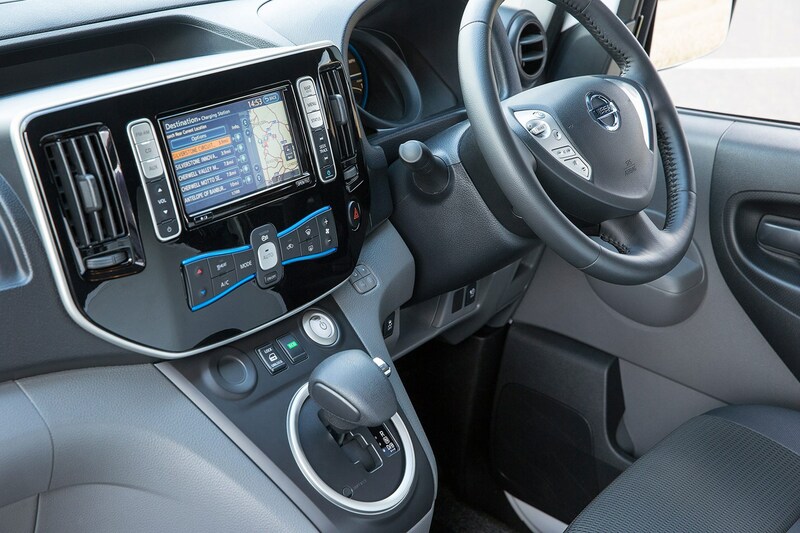 On the other hand, the interior is quite space age, with a big, stylish, blue-accented centre console containing the on-board computer – much more effort to remind you you’re driving something a little bit out of the ordinary than most electric vans go to. Although not all of the plastics are particularly swish. The computer majors on delivering useful information about energy use, too, so you can make the most of the batteries. As well as functioning as the infotainment and sat-nav (standard on the Tekna Rapid trim and above). Simply put, it’s very likeable, easy to drive and in many respects preferable to the regular NV200; some 30% of the electric van’s parts are different, and positioning the battery pack under the load floor has even stiffened the structure while reducing the centre of gravity, improving grip and handling. One minor issue is that the EV tech does weigh rather more than old-school diesel combustion – to the tune of some 229kg. And although Nissan has upped the gross vehicle weight to compensate, the e-NV200’s maximum payload of 678kg in Tekna Rapid Plus trim is someway short of the 714kg available on an equivalent diesel model. 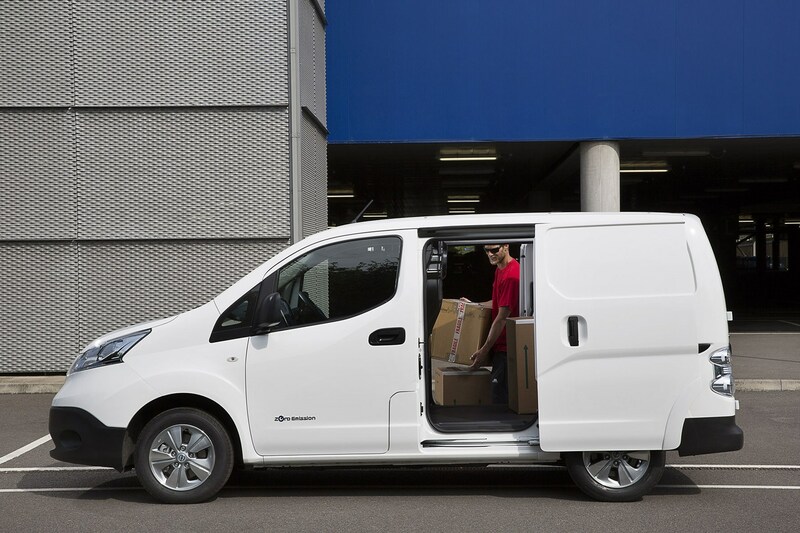 We describe this as minor because either way, the NV200 has the lowest payload rating of any competitor in the small van class. That said, the electric version of the Renault Kangoo carries even less, being rated to just 648kg. So in electric van terms, the e-NV200 is still doing well. That’s enough space to swallow two Euro pallets, while the squarely boxed-off rear wheel arches really do intrude only minimally into the load area. You get a full metal bulkhead as standard. The last item is the only difference between the Tekna Rapid and the Tekna Rapid Plus. The only notable absentee from the overall list is DAB digital radio, which seems a strange omission on such an otherwise high-tech vehicle. 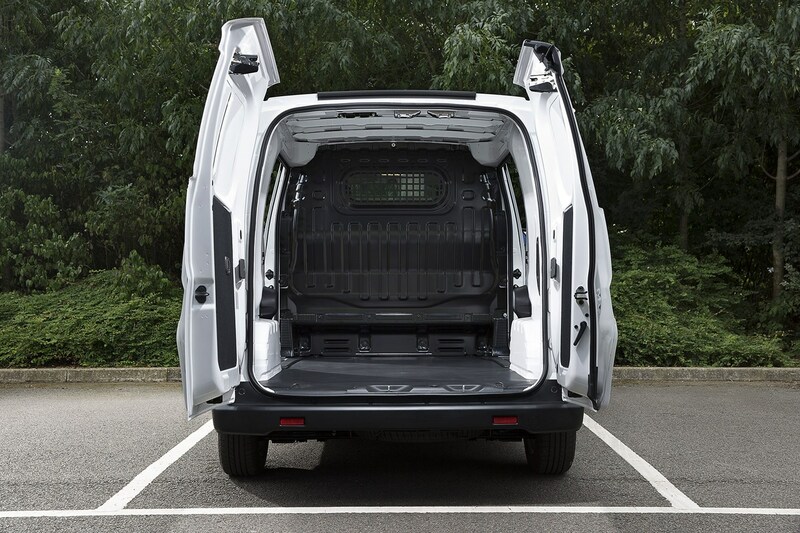 As well as giving your business a greener than average image, the other good news about electric vans is that they claim far lower running costs that conventional rivals. 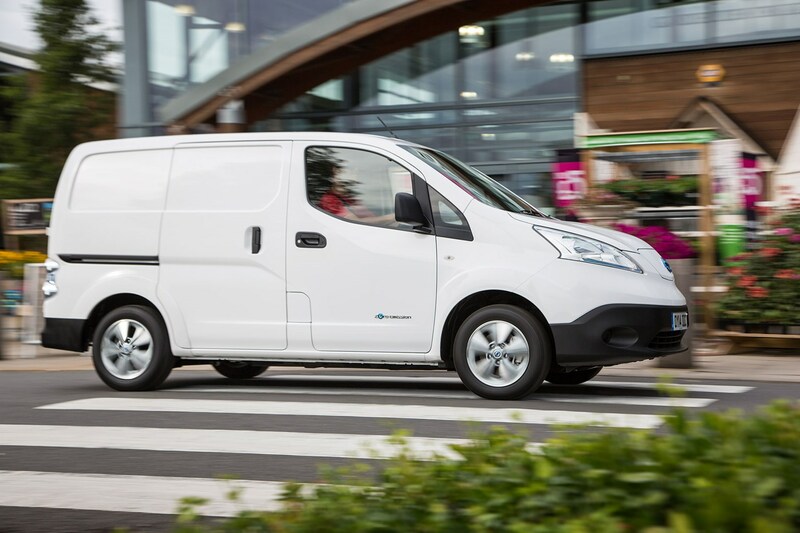 In the e-NV200’s case, Nissan reckons that reduction is as much as 40%, thanks to the lower cost of electricity compared to diesel, and the reduced servicing costs of a van with far fewer moving parts. 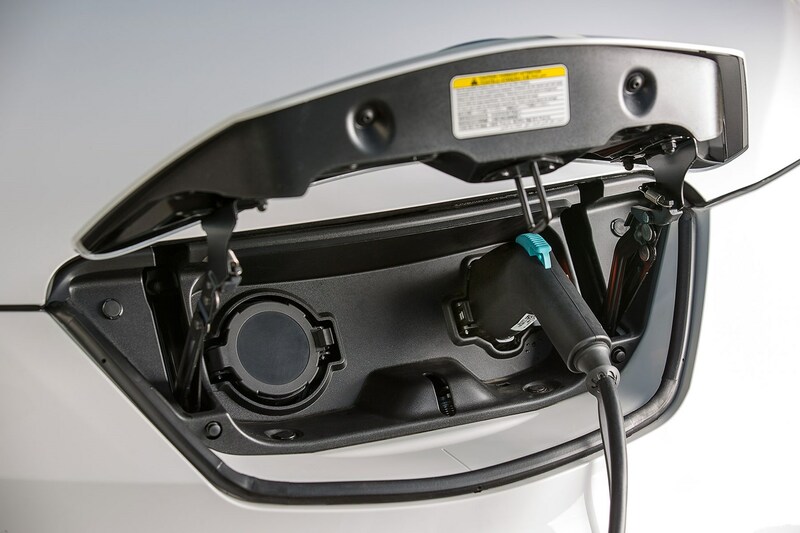 All the EV components are covered by an extended five-year warranty, while all of the regular components come a three-year warranty. The mileage limit remains 60,000 miles, regardless. Just as the sales figures suggest, if you’re considering an electric van for your business, the e-NV200 is the place to start. Tekna Rapid trim makes genuine sense, too, given the sheer level of standard equipment – including the telematics options; whether you need the Plus element depends entirely on access to the faster charging capability it allows. Most will simply plug the van in overnight using a regular supply. >> Should you be buying an electric van?